Mixed-up fun and creativity, that’s what 2019 girls’ hair trends look like. 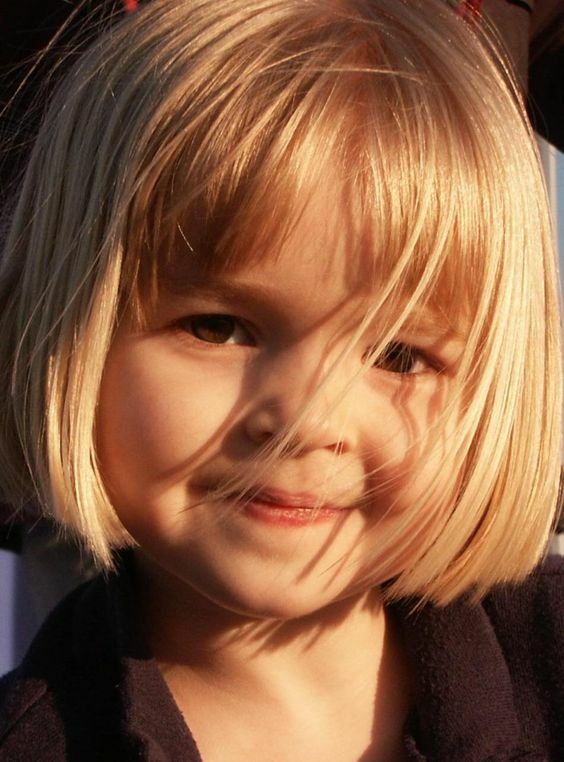 Every little girl who comes into our salon this year is in for a spectacular haircut adventure! The trends for girls are modern and fun! 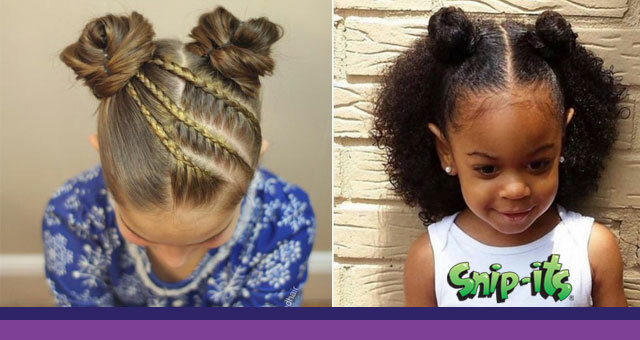 Mix and match styles are combining hair textures, lengths and styles with fun braids and super cute accessories. 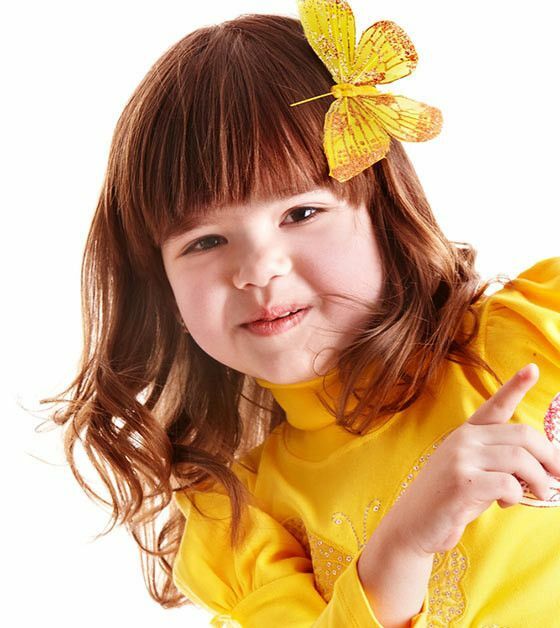 Get your little princess on trend and in style with one of these looks. Face framing bangs are back in a big way. Girls this season are wearing bangs with every length and style. Longer, easy maintenance fringe gives your kiddos lots of options—push or pin them back, sweep them forward, whatever they want to do! Snip-its Amazing Spray & Play hairspray will help those bangs stay wherever they are placed. 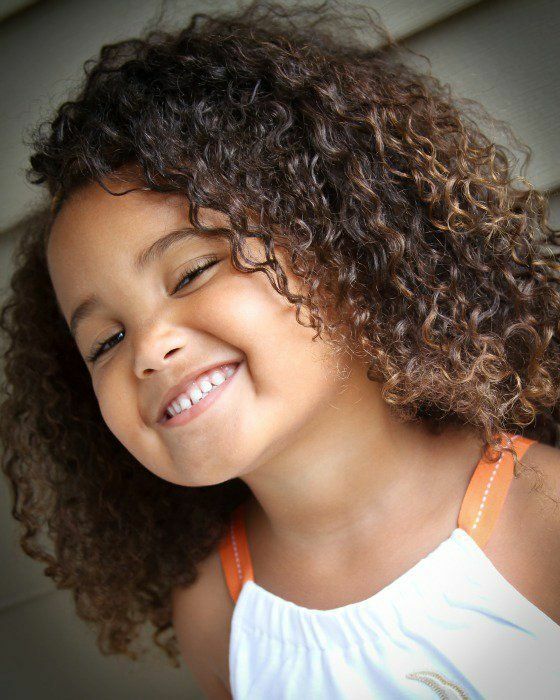 Embrace the curly girl! Natural curls and textures are hot trends this season. 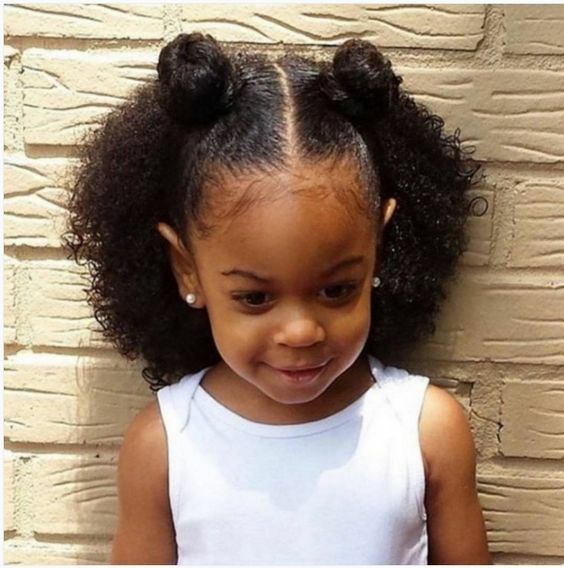 Your curly divas will be rocking tighter curls, springs and spirals—with all of the carefree energy little girls are known for. Nourish those locks with Snip-its Tangle Buster Shampoo, No Yellin’ Melon Conditioner & Funny Frizz Fix’r to keep those ringlets as healthy and shiny as possible. 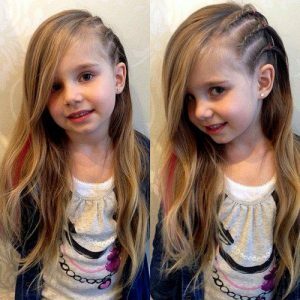 We saw this trend last year amongst all of the transformation hairstyles so popular last year. The asymmetrical look has really pulled out of that long to short transformation as the front runner for 2019. It’s super-cute, easy to style and brings a breath of fresh air and uniqueness to your little one. 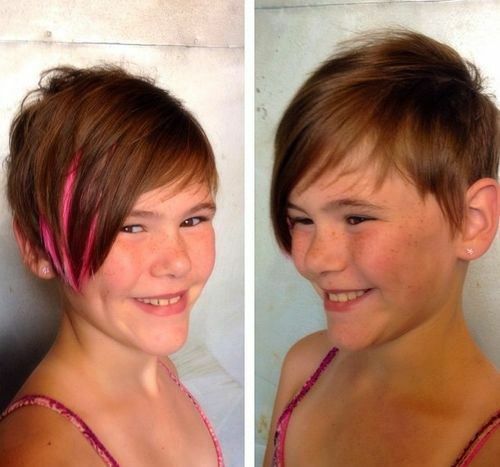 Your rebel girls will love using Snip-its Silly Slicker Gel to get the texture and movement they need with this ‘do. Classic styles are constantly being reinvented and brought to life with a new-school swag. 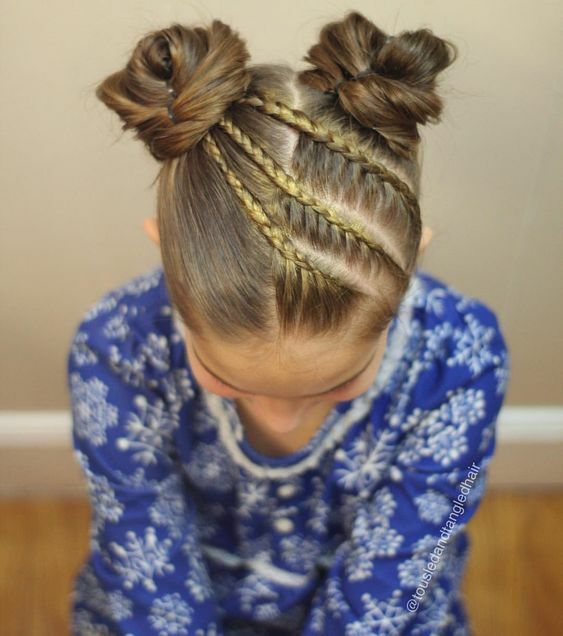 Braids are no exception. 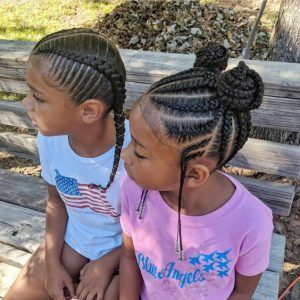 The cornrows trend popular with boys this year shows up in many girls’ trends to but with patterns, colors, beads and swirls. 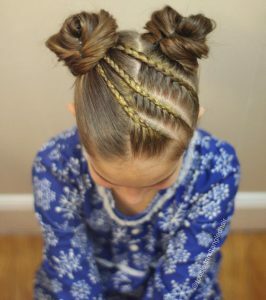 Really, endless options for braiding are available and so fun to see and wear! Snip-its Tangle Tamer is a great detangling spray that will make plaits tried at home easier to accomplish. We’re calling these looks the 2-in-1 girls go-to. Choppy, shaggy and fun. 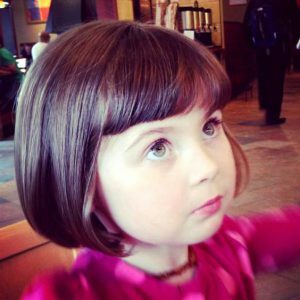 Most of these textured styles are easy for both kiddo and mom during that morning, out-the-door rush. 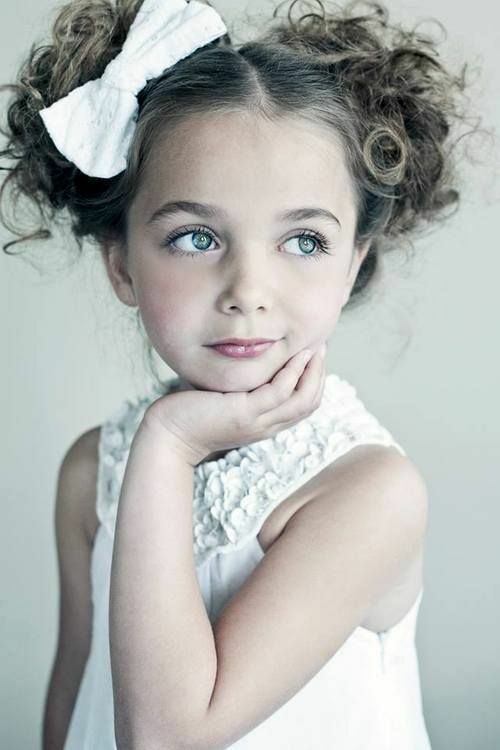 And your little diva will have the choice if she wants to wear it slick one day, or textured and cute the next, add a fun barrette, headband or bow and you’ve got so many options. 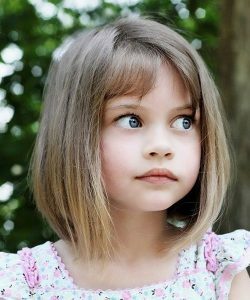 Try using Snip-its Morning Miracle Mousse to piece out (twist hair strands with your fingers) this style and move it around in any way you’d like. Hair all up or down, fringe in or out—there’s an adorable hair accessory for every occasion and hair type right now. 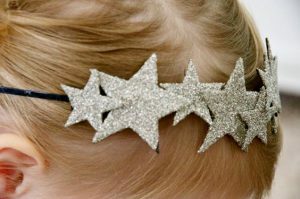 This year’s accessories are easy, convenient and flattering for your little divas. 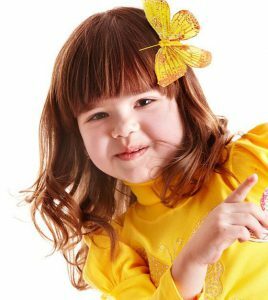 Look for bows—both big and little—worn all over, hair-wrapping scarves with adorable pigtails sticking out and all things glittery and sparkling. Rhinestones are big with the wee ones, for sure! Sparkling flower barrettes and dazzling word bobby pins are some of our favorites. 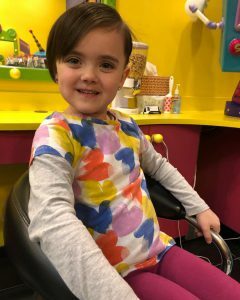 Come see a Kids’ Hair Expert at Snip-its Haircuts for Kids for one of these 2019 girls’ hair trends or another look that’s perfect for your tiny tot. Snip-its is the perfect place to get your hot trends when it comes to kids’ hair. We are the experts! 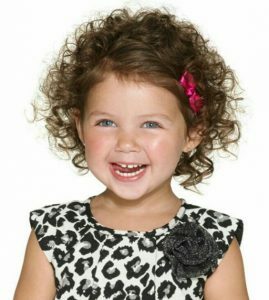 Stop in and learn about girls’ trends, styles, products and how to mix and match those things to make your little one be just as unique and awesome as she wants to be!